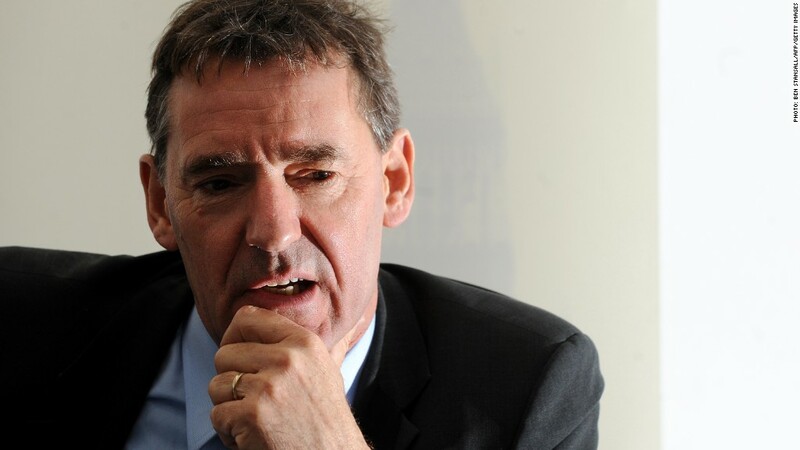 Jim O'Neill, the man who coined the "BRIC" acronym, will leave his post at Goldman Sachs later this year. O'Neill, currently chairman of Goldman Sachs' asset management operation, was first to identify Brazil, Russia, India and China as emerging investment magnets, and his reputation grew as an evangelist for the group. He proclaimed in 2001 that those emerging economies, China's in particular, would drive markets for the next decade. The financial crisis notwithstanding, he was broadly correct. Goldman (GS) confirmed the departure in a staff note from Lloyd Blankfein and Gary Cohn that praised O'Neill for his 20 years of service to the investment bank. The memo did not specify an exact departure date, or give a reason for the retirement. More than a decade on, O'Neill remains bullish on China, telling Fortune last month Chinese stocks are likely to rebound in 2013. "I see things to worry about in India and Brazil, but if anything, China is doing better than I expected," he said. Asked about trouble in India and Brazil, O'Neill cited political and monetary problems. "The Indians just sort of assume they can grow at 8% without doing anything. Contrary to China, they find it really difficult to change policies. India badly needs to allow more foreign investment to boost productivity," he said. "Brazil's basic problem has been that their currency became far too overvalued. That added to their second problem, that the noncommodity sector of their economy is not very competitive," O'Neill said. "Unless they can do something to boost their noncommodity industries, Brazil might continue to struggle. But I add that they've done things to reduce the strength of their currency this year that are risky but quite impressive." -- Fortune's Stephen Gandel contributed to this report.